New comedy sketches, new features/series, Dormtainment is BAAACCCCKKK!!!!! 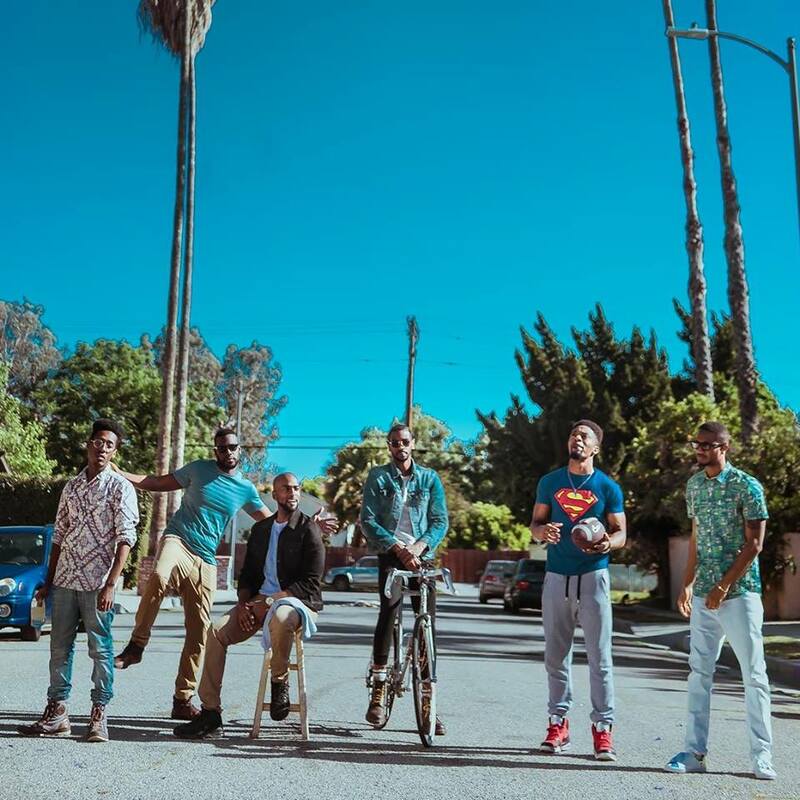 The hilarious six man group, Dormtainment is blessing our Sundays once again with brand new skits, live video from their weekly podcast, more behind-the-scene vlogs, exclusive features like "Crushing Grapes" where we see Ammanuel interview a variety of people discussing their road to success. Three other great series, "Beauty for Bros", "Depressed Chef", and "DT Fit" are series cultivated to teach healthy alternatives, fitness and more!! Tomorrow, August 7th, is the day people and I cannot wait! Take a view at the sneak peek trailer below.